for Hillary Clinton, of course. topic of email and Internet security back into the national limelight. country’s most powerful government officials and using this practice. This set-up allowed Clinton to keep her emails far away from the prying eyes of the Federal Records Act, which requires government officials to keep digital records of their email correspondence. Her staffers only recently disclosed her emails to the State Department for review, according to the Associated Press, and only upon request. specifically, and technology more generally. U.S. Sen. Lindsey Graham, R-South Carolina, declared on national television on Sunday he’s never sent a single email. 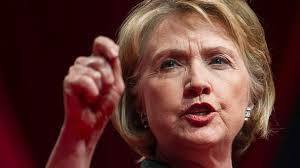 Clinton’s successor, Secretary of State John Kerry, downplayed the issue while at a public event in Saudi Arabia. appropriately the ones in the purview of the department,” said Kerry. A much bigger technological foul on the part of the government is the scandal surrounding the Internal Revenue Service’s handling of the emails of Lois Lerner, the former director of the Exempt Organizations Unit. Faced by the House Committee on Oversight’s investigation into its alleged targeting of tax-exempt conservative nonprofit organizations, the IRS claimed to have lost up to two years’ worth of Lerner’s emails. Because of a “computer crash,” IRS officials claimed. And any back-ups were automatically deleted, said IRS Commissioner John Koskinen. Tim Camus, deputy inspector general of the Treasury Department, said finding the emails was done without issue. “They were right where you would expect them to be,” he told the Oversight Committee on Feb. 27. 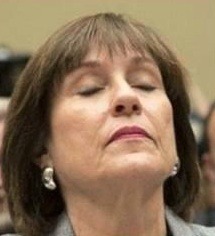 Federal officials are now probing for potential criminal activity related to the covering-up of Lerner’s emails. And how can anyone forget the infamous “glitch” embedded on Healthcare.gov, which prevented untold thousands of potential users from signing up for the Affordable Care Act in 2013. 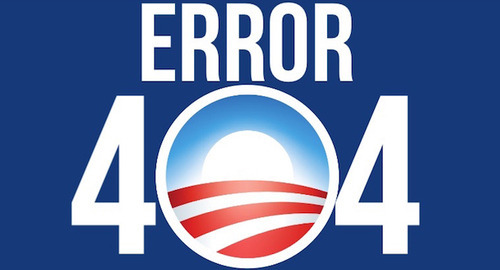 The $400 million for the website caused a huge political embarrassment for President Barack Obama. Other government officials choose not to use email. 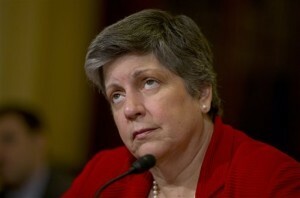 Napolitano described herself as a Luddite, a term used to describe artisans who opposed technological progress in 19th century France. Keep in mind these are the same public and government officials who are devising legislation and carrying out policy that affect the Internet, email usage and technology for millions of Americans. one step-by-step guide published in Ars Technica. It can even be complicated for journalists covering the issue. makes the assertion the Kremlin has copies of Clinton’s email as a result of this “hack”. However, the MX records reviewed by Wachdog.org show Clinton’s server was set up on a MXLogic server, owned by McAfee, which has never publicly revealed a breach of its systems. McAfee claims to be one of the strongest servers on the market. hack, or potential hack, are overblown. And it surely isn’t a security nightmare as some claim. Rather, it takes some examination of the technology behind email servers to truly understand the issue at heart.